What: Precision Training Camp, Alaska! 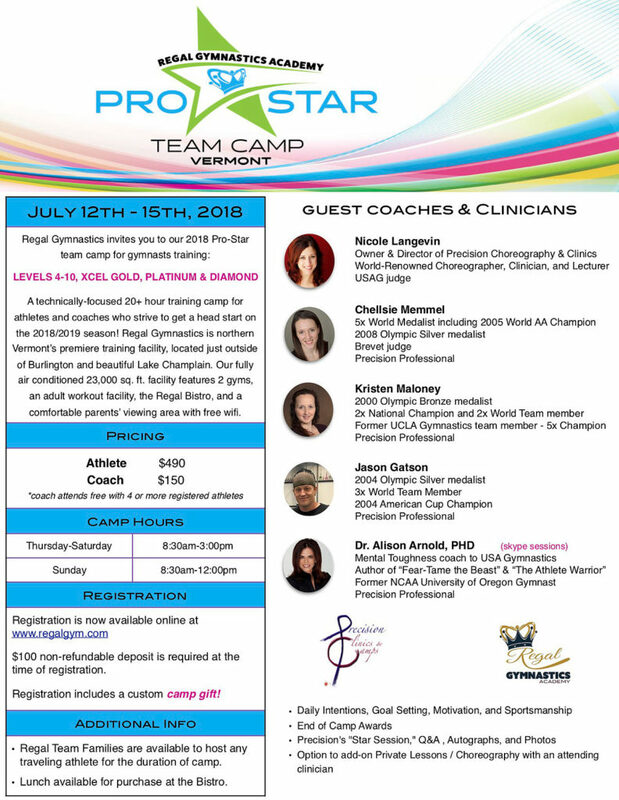 What: Precision Training Camp, Pro Star! What: Precision Training Camp, Aviator!